1)地點是可以的, 近地鉄及某些景點 2)訂房時專登選房間有TV的, 但去到房東說我所訂的沒有, 但我肯定是有的, 他說可能是AGODA問題, 當時無奈, 因為我找房間時其中一個要求是有TV, 最后我們主動要求加錢換房, 房東給安排, 安慰的是他沒有加錢 3)露天天井很零亂, 廚房很髒們, 根本不敢動所有東西, 很油很痴立立的 4)早餐是房東自己做, 但兩天都不知醒等了大半小時才有 5)check out后, 存放行李要收費, 問房東最近的地鉄沒有行李locker, 他說沒有, 最終我們沒有存放, 但給我們在最近的地鉄找到行李locker, 好采沒有聽他說. 可能換了房東吧, 如果唔係, 唔明點解之前會有咁多好評! 저희 숙소 이용후기를 남겨 주셔서 감사드립니다. 저희의 고객 서비스 및 진행 중인 개선에 대한 고객님의 의견에도 다시 한번 감사의 말씀을 드립니다. 저희 직원들은 최상의 고객 서비스를 제공하기 위해 노력하고 있으며, 고객님의 투숙 기간 이러한 가치와 따뜻함을 느끼셨다니 기쁘게 생각합니다. 이용후기를 남겨 주셔서 감사드립니다. 우선 고객님께서 투숙 기간 동안 겪은 문제들에 대해 사과드립니다. 더 나은 시설과 서비스 제공을 위해 고객님이 말씀하신 모든 사항에 대해 살펴볼 것을 약속드립니다. 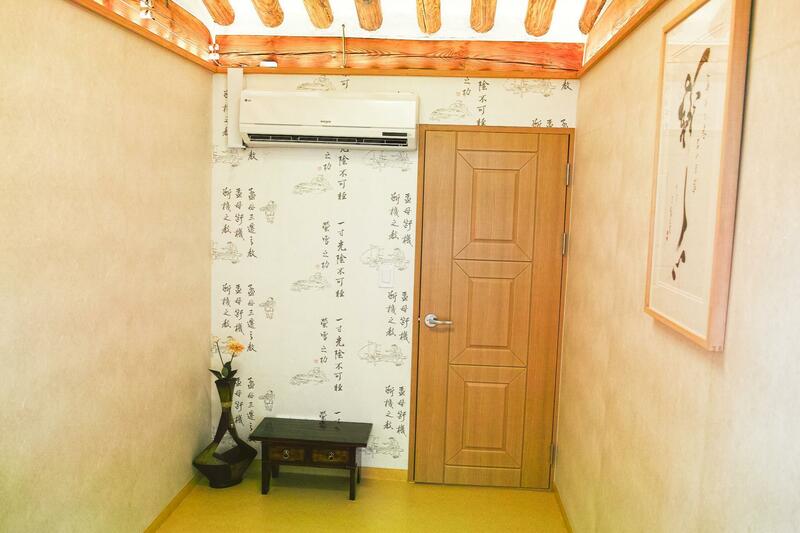 Gung Hanok Guesthouse is cosy and lovely. The location is convenient. Han was a really helpful host. 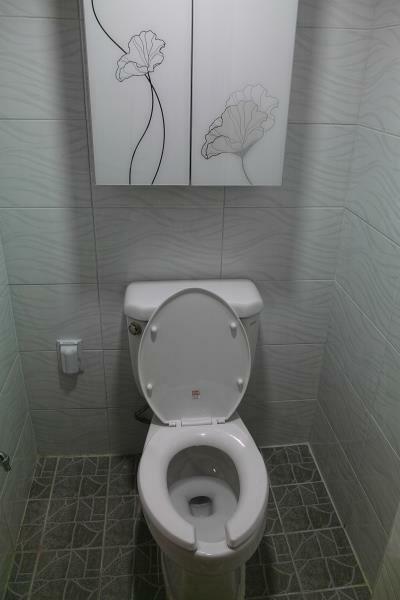 One minus thing is that the hot water can be a bit inconsistent. 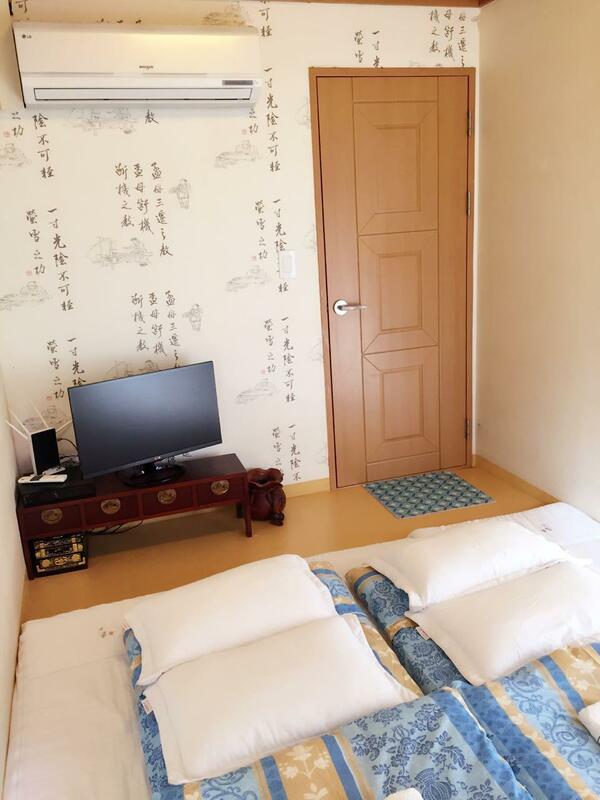 Walking distance from tourist spots such as Bukchon Hanok Village and Insadong. 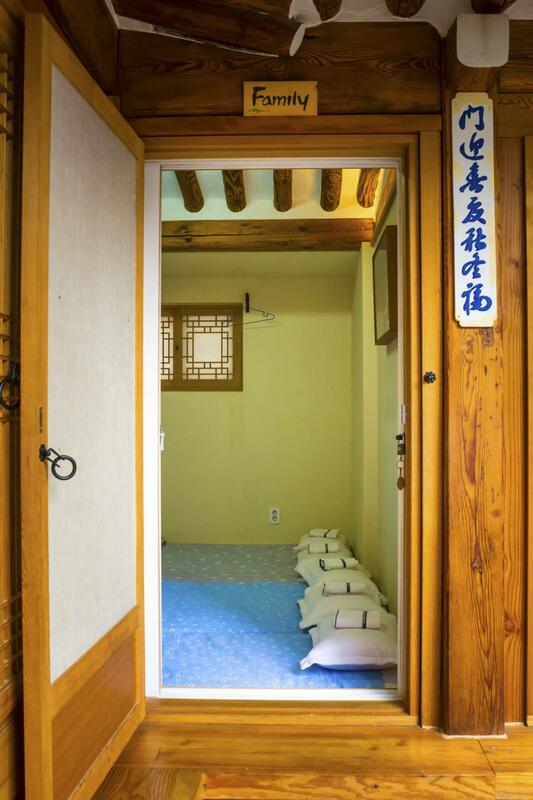 It was our first time to Seoul and wanted the experience living in a Hanok. 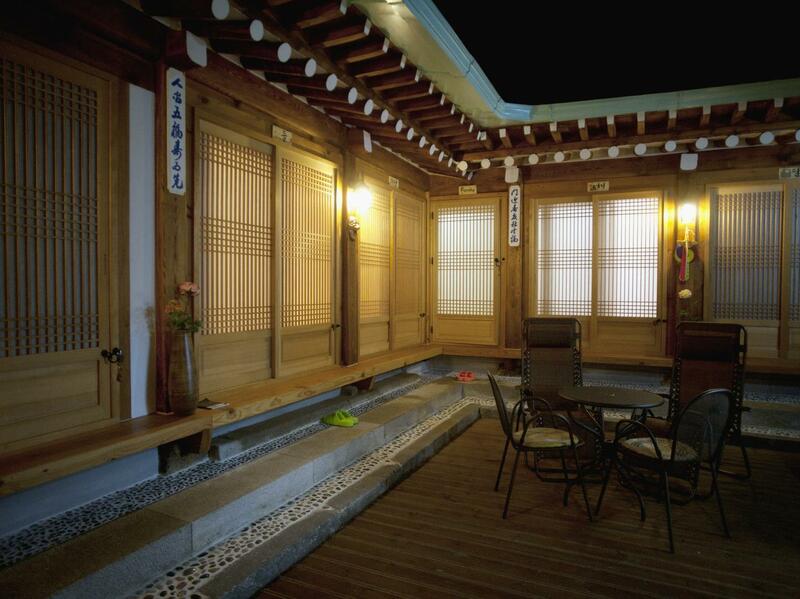 The location was good with walking distance to most palaces, Insa-dong and Bukchon Hanok Village. The room is clean. Private bath with shower. Wi-Fi in the room. Gung Hanok is currently managed by Chinese, no longer Korean. If you booked a room with breakfast, must inform them (simple chinese breakfast), otherwise you get nothing. The only pro is they provide free hanbok for photo taking (within hanok area).